After the changes that occurred in Russia all kinds of things went on sale. The KGB files were sold in their entirety to Yale University, and two U.S. film companies bought the rights to the KGB UFO files. Soviet scientists and cosmonauts also came forward with what they knew. One of the most famous is Colonel Marina Popovich. 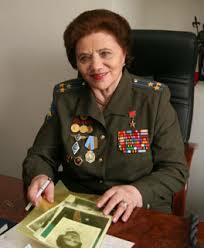 In 1990 Colonel Marina Popovich hero of the Soviet Union, who holds 102 world records held a press conference in San Francisco at the Russian Consulate. During the conference she showed amazing photographs of cigar-shaped alien craft in space that were each, fifteen miles long. The photos were taken by a Russian space, probe which mysteriously stopped working, then disappeared completely, shortly after taking the photographs. Col. Popovich has flown every kind of aircraft there is in the Soviet Union, from large transport planes to MIG-21s. She holds ninety flight records. She’s even been called the Chuck Yeager of the Soviet Union. Popovich has a Ph.D. in technical sciences and her focus now is to get the truth about the existence of flying saucers out to the public. Soviet satellites have taken photographs of flying saucers. Soviet scientists have concluded that flying saucers have been around for as long as our planet. Popovich has seen photographs of alien / human hybrid children. 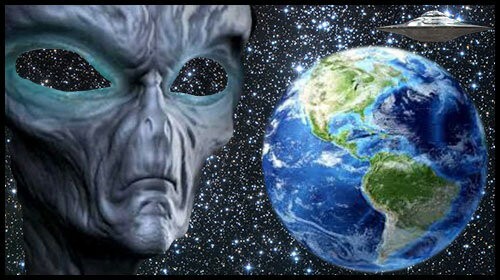 Ms. Popovich, who maintained she was not punished nor censored by the Russian military or authorities when she reported her UFO experiences to them and then went public, stated she intends to visit the United States and help convince the US government and Congress along with her fellow U.S. astronauts. U.S. astronauts, the U.S. government, and the U.S. Congress have maintained a 60+ year official embargo on UFOs and extraterrestrials. 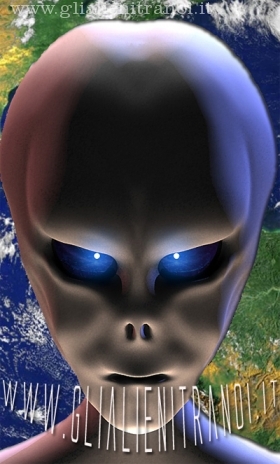 U.S. Astronauts have been officially reticent to disclose and speak out about their personal experiences with UFOs and Extraterrestrials, and the repressive measures the U.S. government has used to ensure their silence. She discloses her personal experiences with UFOs and her knowledge of the extraterrestrial presence in an exclusive May 23, 2014 ExopoliticsTV interview with Alfred Lambremont Webre.